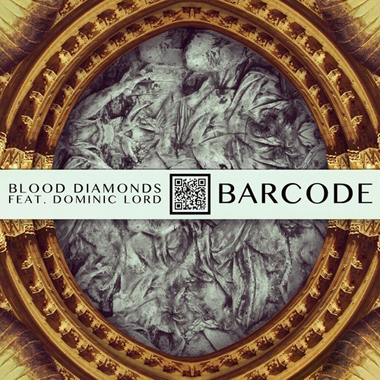 Producer Blood Diamonds is one name that you should start to recognize more of and the Canadian natives' latest called, "Barcode" is one reason why. 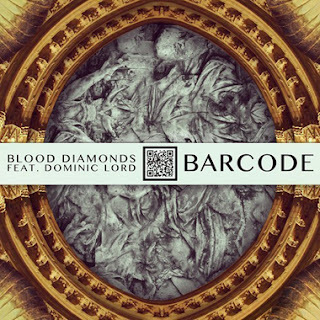 The track features rapper Dominic Lord who is also starting to make some noise and he flows over a top notch layered beat from Blood Diamonds. The instrumental is insanely good, it's aggressive and chill all at the same time, which takes a special ear for music to have it sound so coherent. These two sound good together, hopefully we will hear more collaborations between them soon.